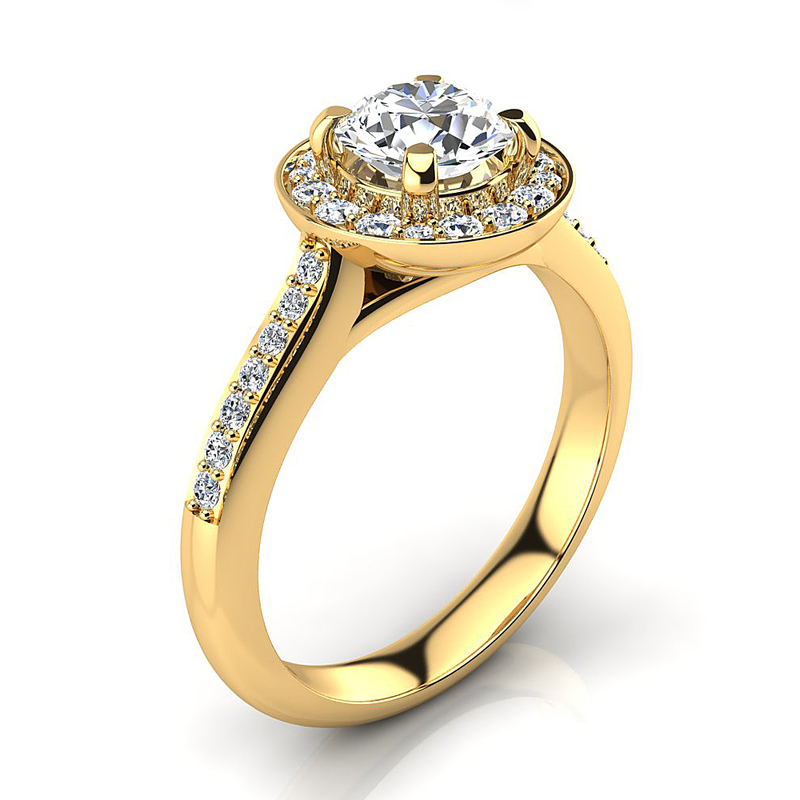 This Halo Designer 18K Gold Round Diamond Engagement Ring by Luxurman showcases 1.1 carats of dazzling high quality G color VS clarity round diamonds masterfully set in 18K gold base. 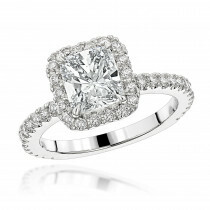 This Designer Engagement Ring showcases 0.8 carat diamond in the center and 0.3 carats of diamonds on sides. 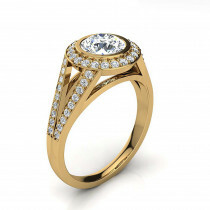 This Diamond Engagement Ring is available in 18K white gold, yellow gold and rose gold. 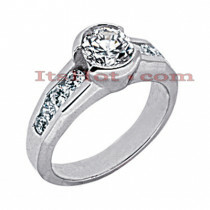 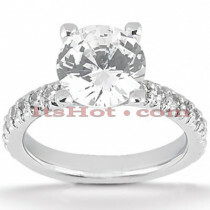 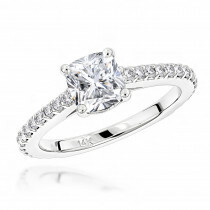 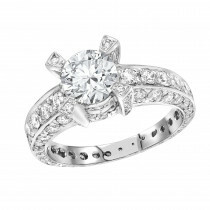 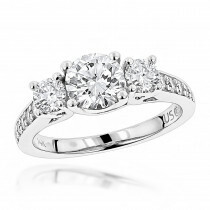 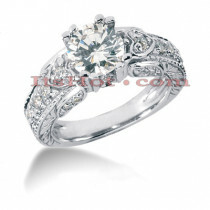 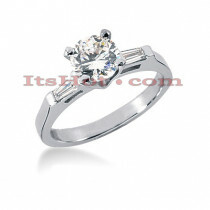 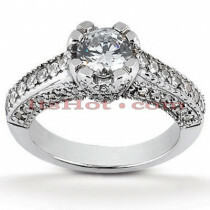 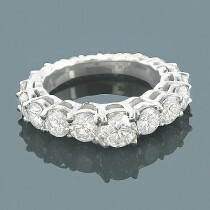 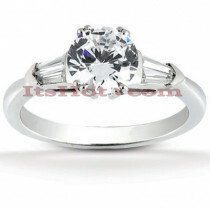 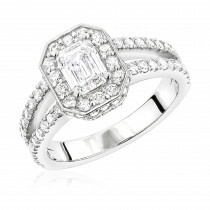 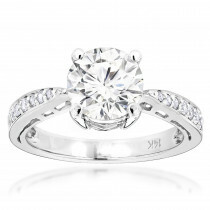 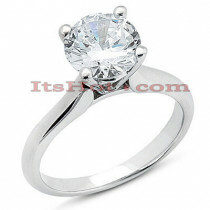 This halo diamond engagement ring will make a great choice for your special day!